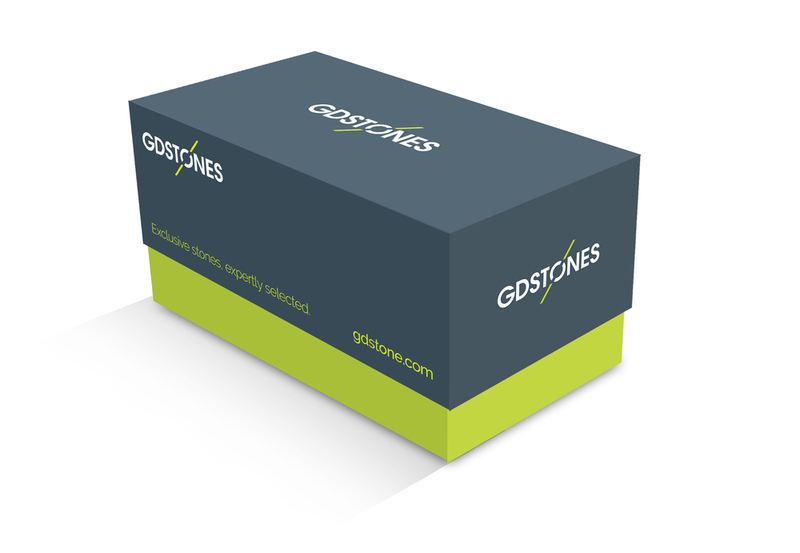 GDStones select natural stone from Europe’s best quarries, using years of industry experience, they offer architects, contractors and other buyers exclusive stones of unrivalled quality, handling every stage of the sourcing, finishing and importing process. 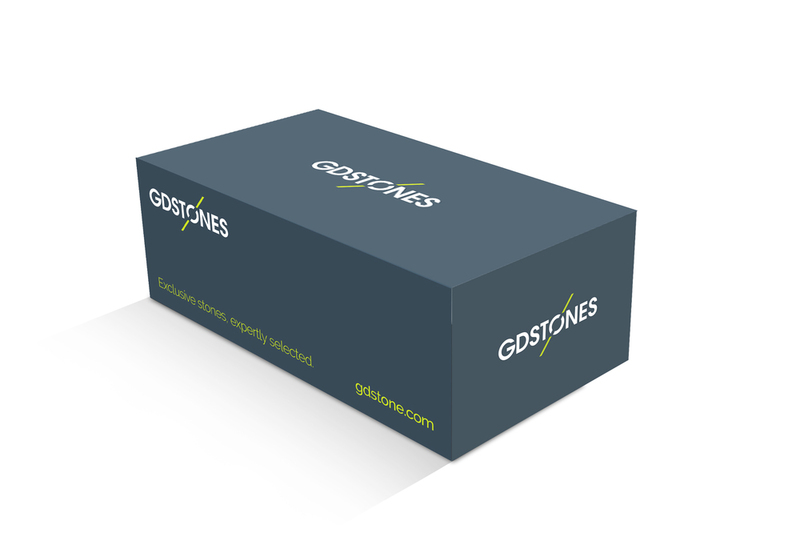 We gave them a complete re-brand, implemented across all marketing collateral, website design and build. We considered the customer journey through all areas of communication. We provide on-going marketing and brand communication through all channels.